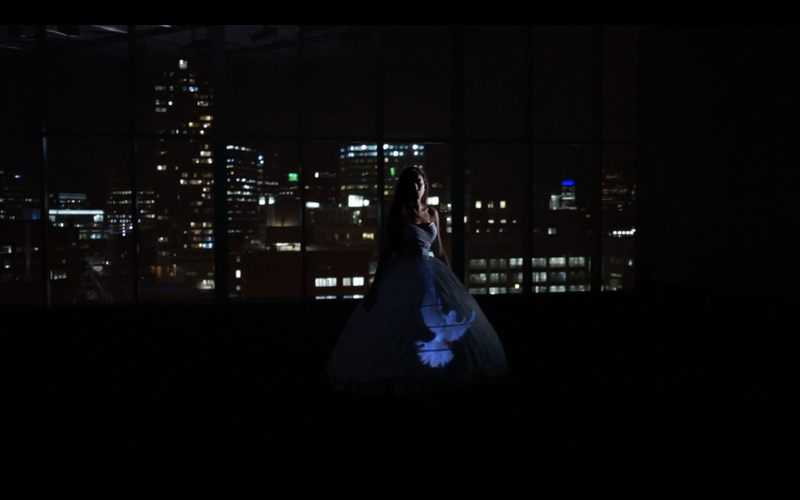 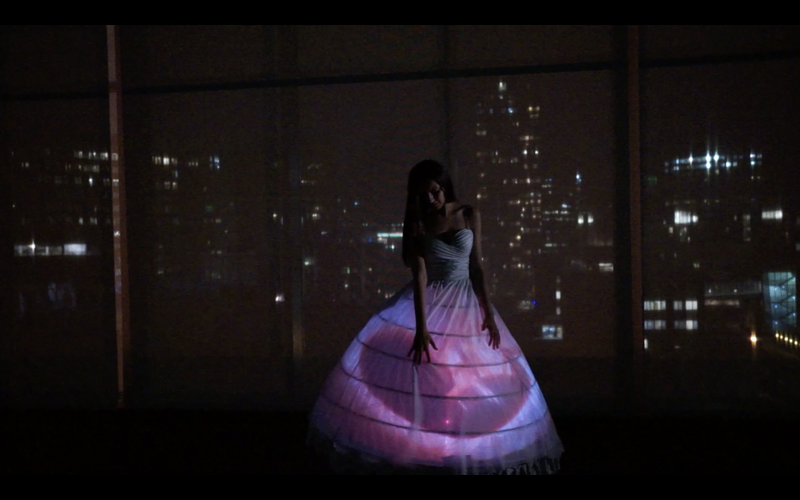 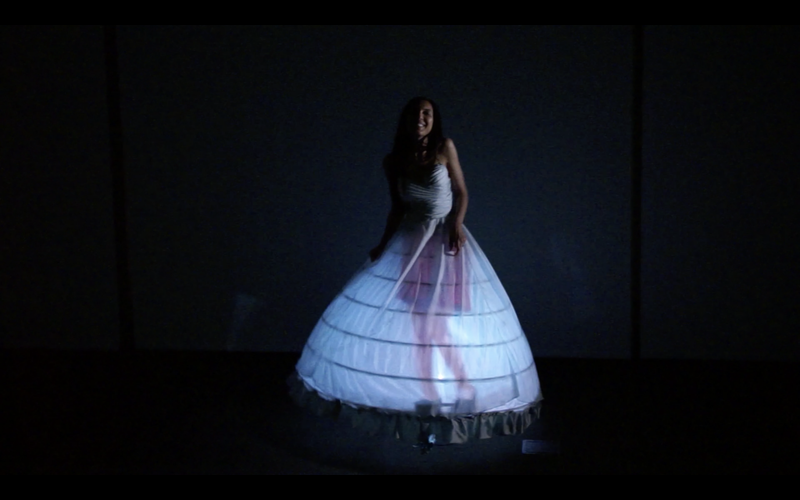 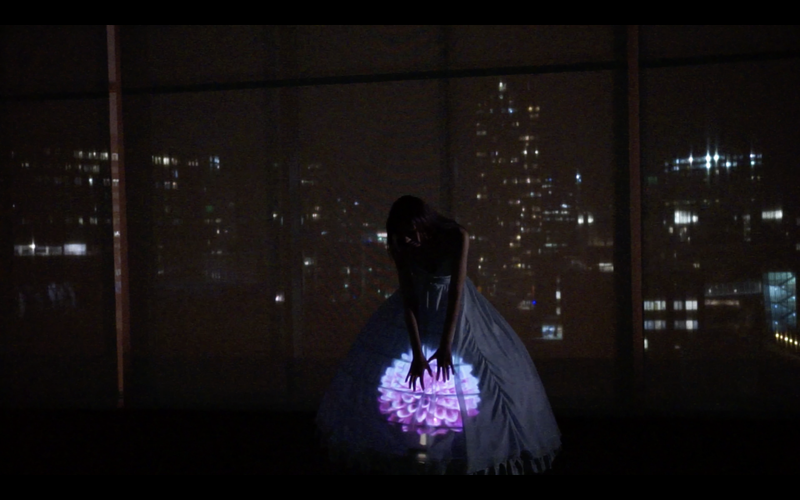 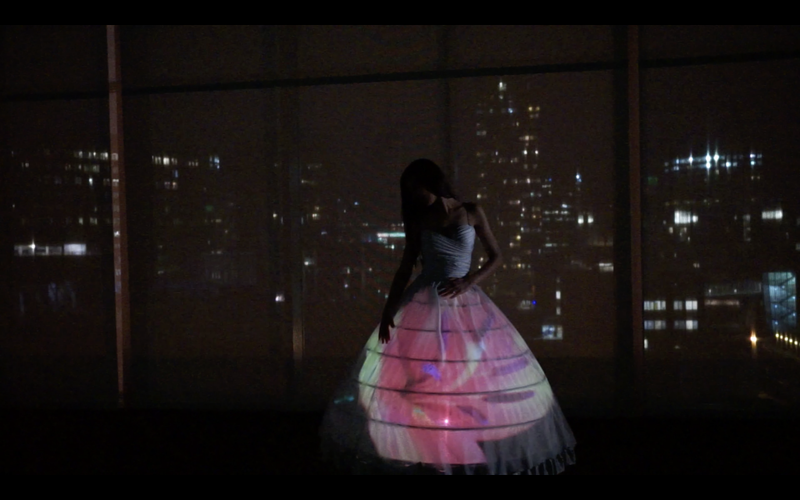 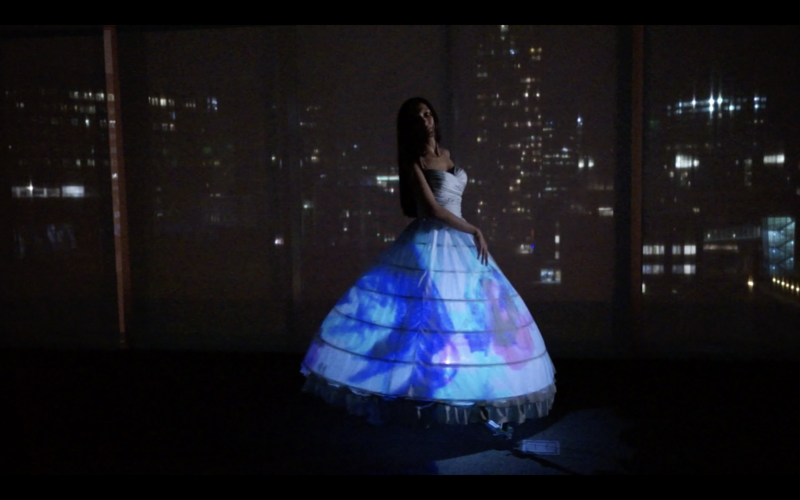 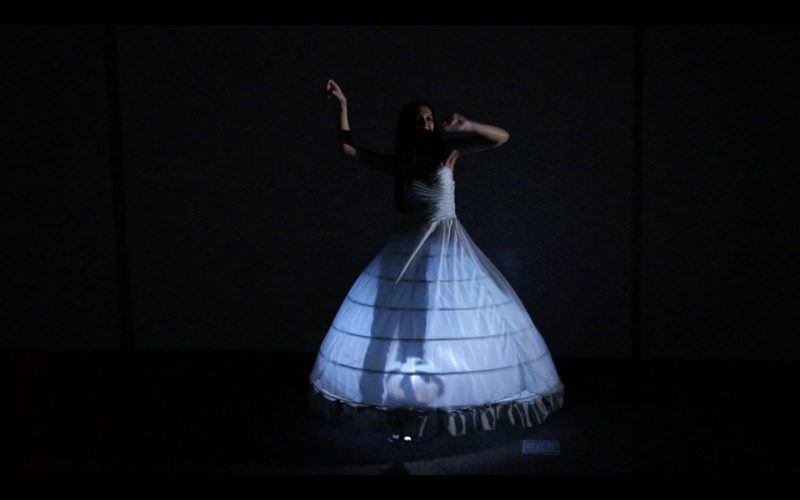 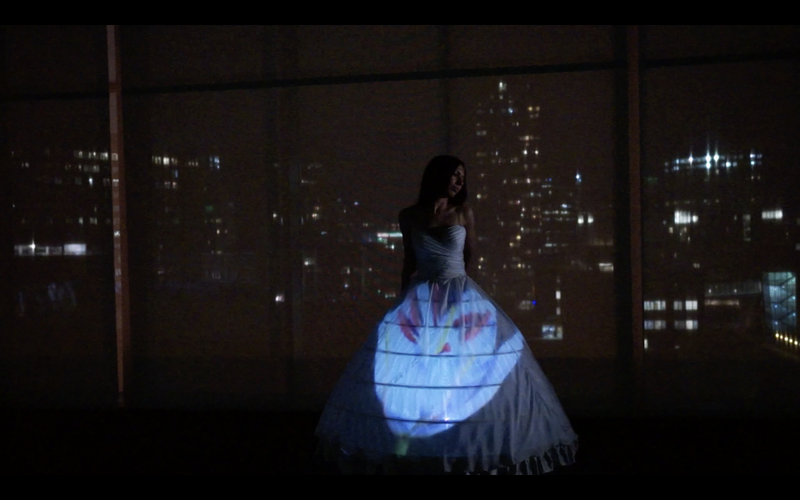 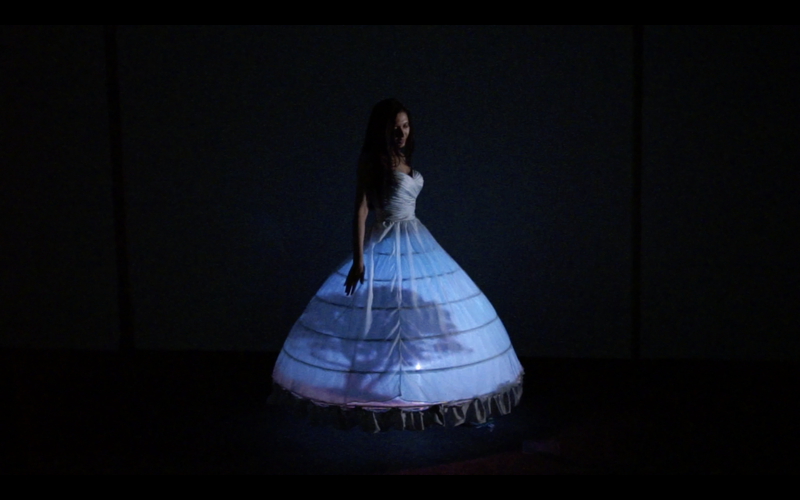 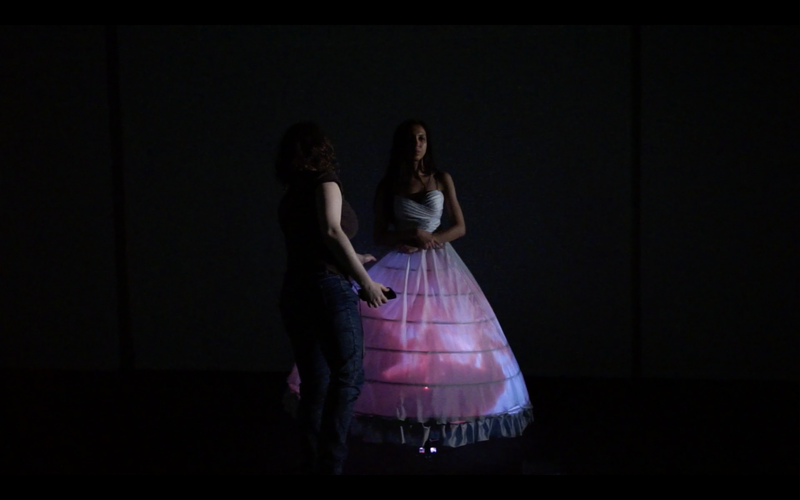 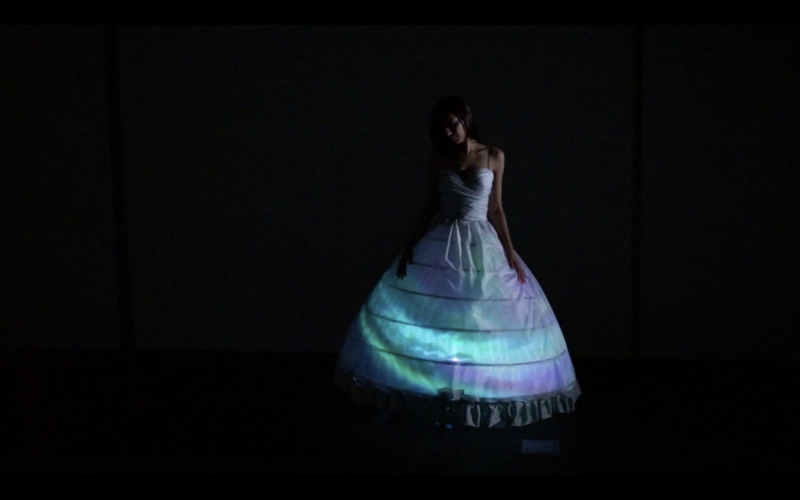 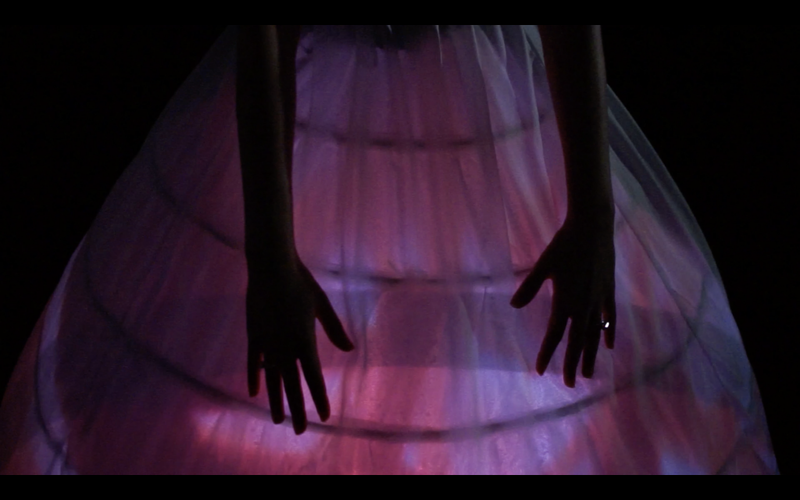 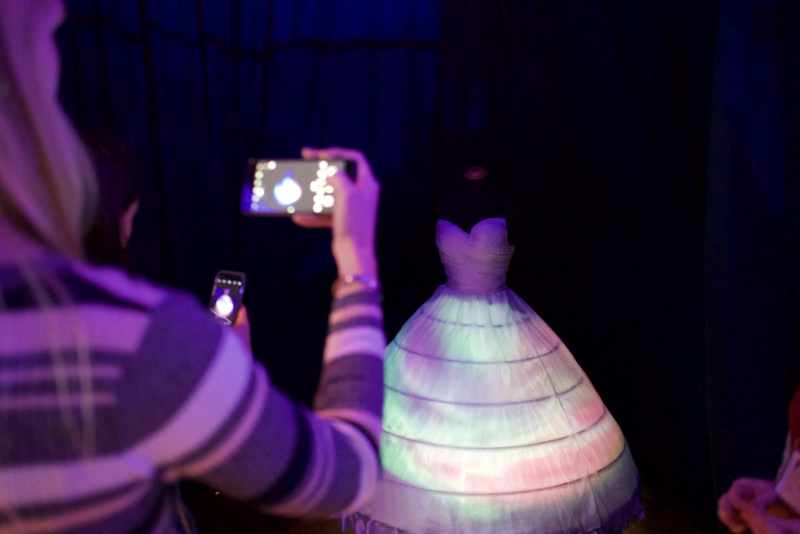 Enchanted Wearable is a new optimized low cost approach to create Digital Dresses as Dynamic Displays. 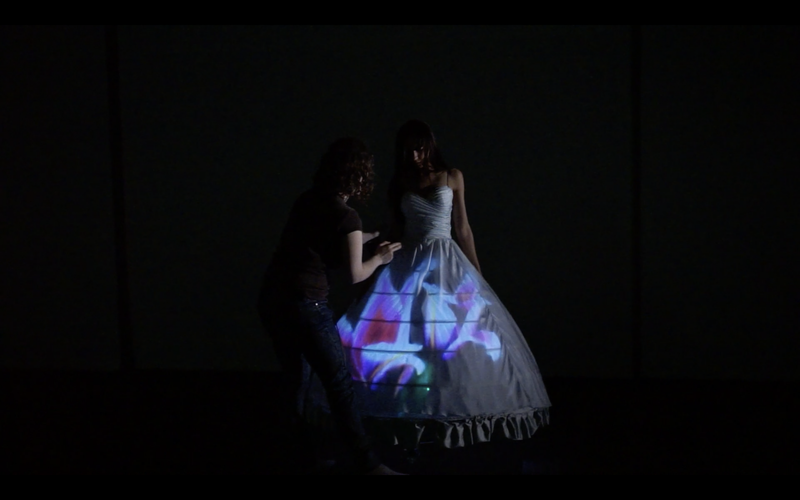 Enchanted Wearable is a technologically embellished and augmented garment containing a portable rear dome projection system that transforms the clothing fabric into a blank canvas displaying audiovisual content. 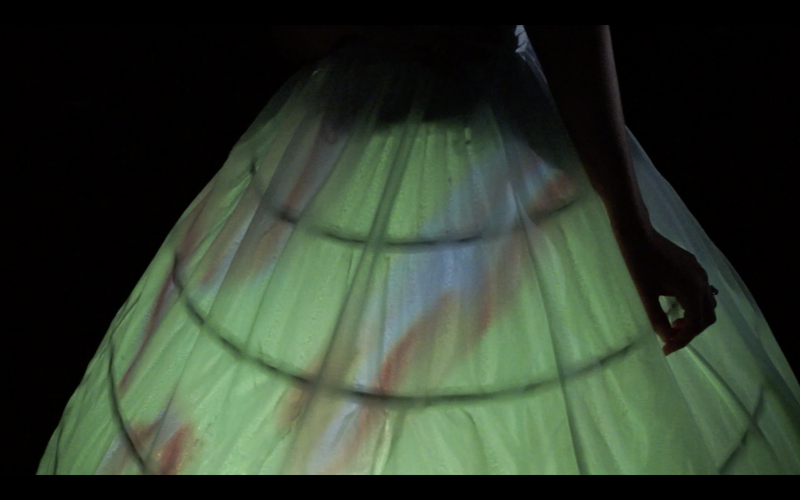 With this system, we create a new form of expression through clothing to reflect identity, personality, emotions and inner states of the wearer.